The countdown to our Hall of Fame night is well underway and we are now pleased to confirm that the evening will once again incorporate the current squad’s end of season awards. So, the night will now feature the club’s player of the year and clubman of the year being honoured, along with Neath legends Paul Thorburn, Allan Bateman, Jeremy Pugh, Glyn Shaw and Courtenay Meredith receiving their Hall of Fame caps. The celebration evening will take place on Friday May 20th. The evening has always been popular with fans and looks like this year is no different. We only have a limited number of tickets left and so we would strongly urge anyone wishing to attend to buy their tickets this Saturday at the Neath v Cross Keys game. They’ll be on sale from the supporters club in the clubhouse, priced at just £5 for members and £8 for non-members. Get yours before they all go. 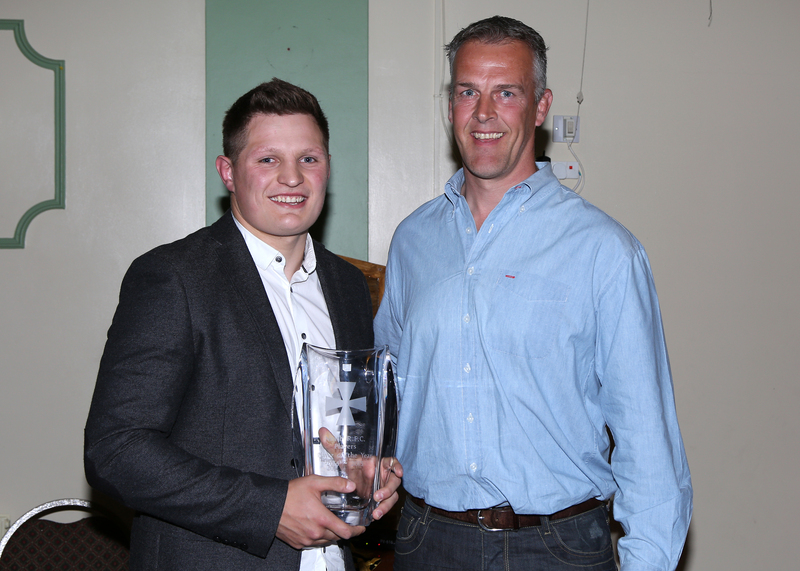 Another award to be presented at the celebration night will be the Neath Rugby Supporters Club’s Player of the Year. Voting for this award is now underway. You can register your vote by visiting the supporters club table in the clubhouse on Saturday or email your selection to info@neathrugbysupporters.com – ensure you include your name and your supporters club membership number. Voting is only open to supporters club members. This entry was posted in Hall of Fame and tagged Hall of Fame. Bookmark the permalink.